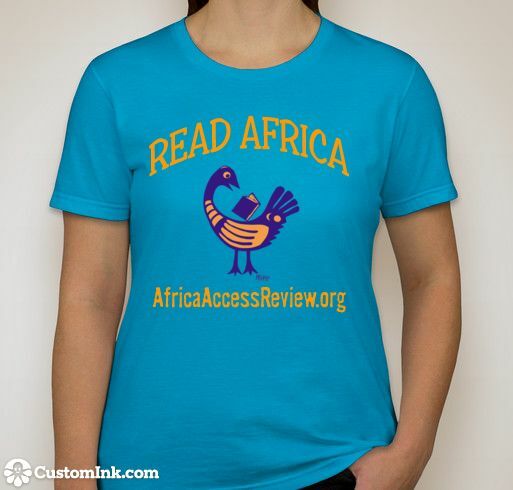 The front features a Sankofa bird (inspired by the Ghanaian Adinkra symbol) who looks back to learn from the past. 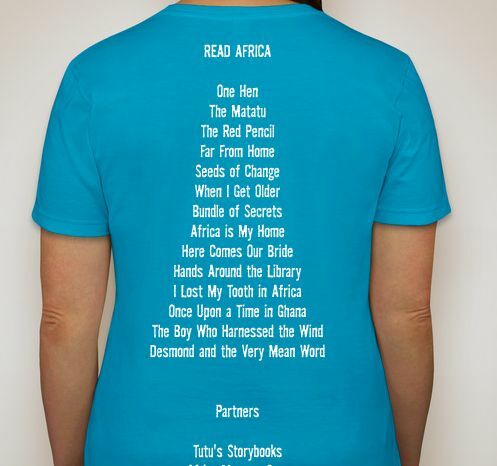 The t-shirt and hoodie back lists some of the books that have won the Children’s Africana Book Awards (CABA), including the 2015 winner, The Red Pencil by Andrea Pinkney and illustrated by Shane Evans. The awards are sponsored by Africa Access and the Outreach Council of the African Studies Association. To see a complete list of CABA winners and learn about other great books on Africa for young people, visit the CABA winners page.